A dol-shaped puppet with few active consciousness. There are also rumors that before its death it was a girl. 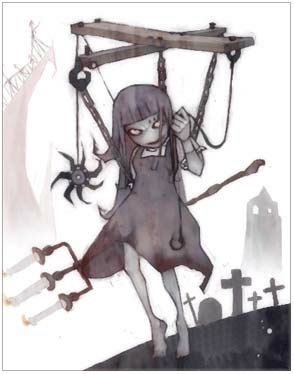 After being killed by the murderer, it disguised as a doll puppet. It's wandering and looking for the murderer to revenge! It really hurts if you're attacked by its candle holder!